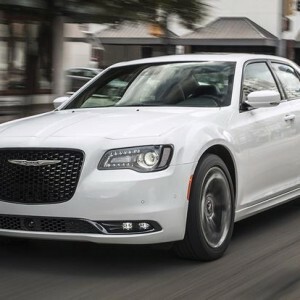 No pictures found for plate number DLR6832 in Michigan, United States. click here to add a picture. No videos found for plate number DLR6832 in Michigan, United States. click here to add a video. No owners found for plate number DLR6832 in Michigan, United States. click here to add an owner. 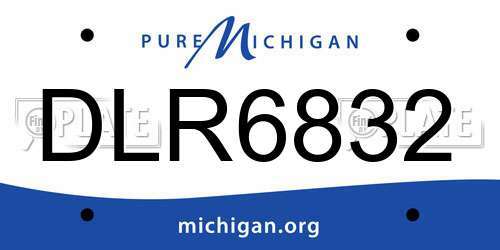 No related websites found for plate number DLR6832 in Michigan, United States. click here to add a related website. 5. EQUIPMENT : ELECTRICAL : RADIO / TAPE DECK / CD ETC. This person is a extremely dangerous driver. This morning while driving down I-96, they proceeded to go 90 mph + then slow down to 55. Driver would not leave the left lane, other than the times they were swerving all over the road. Someone needs to remove their license before they hurt somebody.